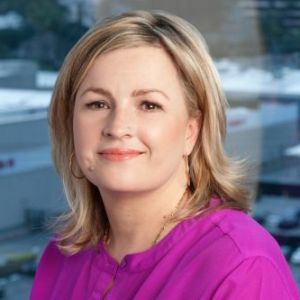 Jennnifer Sherwood serves as FremantleMedia North America’s (FMNA) Senior Vice-President of Scripted Development. In this role, she is responsible for sourcing, developing and pitching original scripted television programming. In addition, she also identifies international programming to be successfully acquired and translated into the North American marketplace.